One of Ankara's biggest attraction is the fascinating Museum of Anatolian Civilizations which boasts an incomparable collection of Hittite and Urartian exhibits. 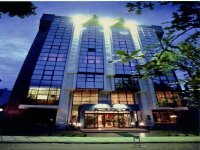 Midas Hotel Ankara Turkey Turkiye has 64 total rooms, 142 total beds, 1 honeymoon room, 1 suite, 2 connected rooms, 1 handicapped room, 5 non-smoking rooms, 53 standard rooms. 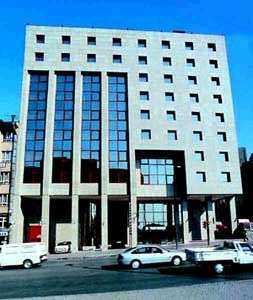 Sergah Hotel Ankara Ulus is located in Ulus area, the heart of the city's business district, and very close to city's historical landmarks, such as Ankara Castle and Anatalion Civilization Museum. Park Hotel friendliness satar with a sincere 'hello' and with same 'hello' the customers feel themselves as our guests. 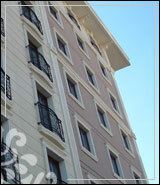 At the Hotel Ogulturk, we are ready to serve you with our 119 bed facility (54 rooms and 5 suites). Each guest room is equipped with: Satellite TV, music broadcasts, telephone, mini-bar, and 24-hour room service.